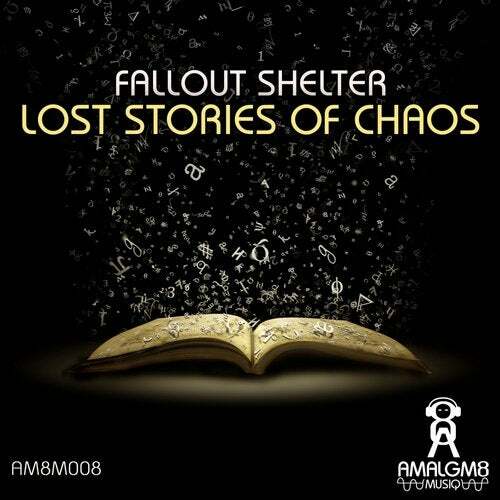 We finally get to officially welcome Fallout Shelter to Amalgm8 Musiq with their excellent debut ep Lost Stories Of Chaos. Consisting of no less than 5 well crafted and diverse slabs of peak time techno. Tony & Logan produce under various guises and here as Fallout Shelter they bring their own unique sound to the table, throwing all manner of hardware and tech at us and the result is pure sonic alchemy. Mechanical grooves and frenetic synthlines are the meat and veg of this signature release and each track throbs and pulsates with head down hypnotic energy. Fallout Shelter are gonna whip some dark underground dancefloors into a frenzy with Lost Stories Of Chaos and we are thrilled to bring you this great release which once again highlights our ethos of bringing proper underground techno to the forefront from producers that leave all egos and bs at the door.